This run is amazing. 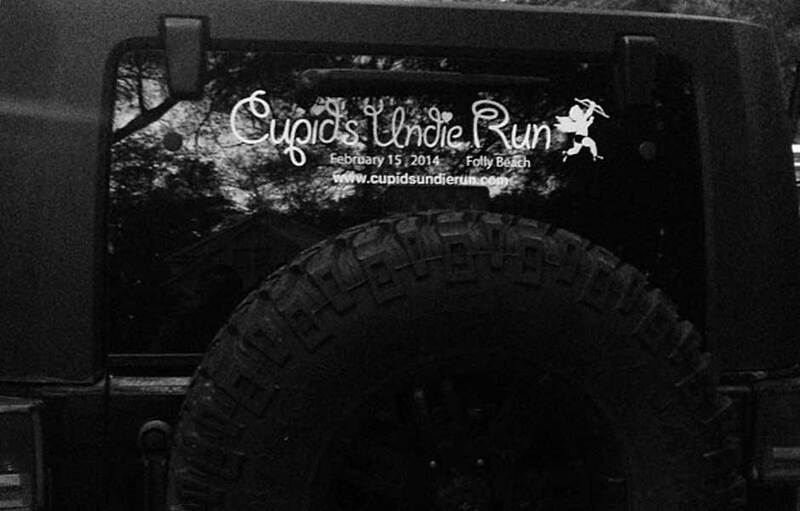 You run in the middle of February in your underwear to raise money for charity. 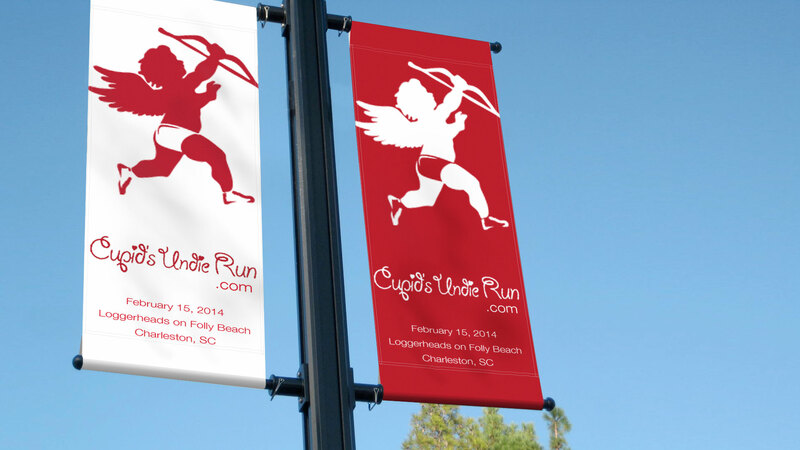 The Director of the Charleston chapter of Cupid's asked me to make a few promotional items to get the word out for the run. I loved participating and volunteering for such a fun way to raise money and awareness for such a great cause.